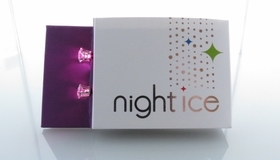 Purple is the most popular Flashing Night Ice light up earring color. Girls love this color. It's a very pretty vivid purple-pink color. New Night Ice Flashers flash on and off signaling positivity! It's a very pretty purple color. You need at least 1 purple and white pair. They match everything. Use promo code 415 for 10% off! Be prepared to receive lots of compliments wearing your light up earrings. You can loosen the batteries to turn the light off so you can conceal your super powers. 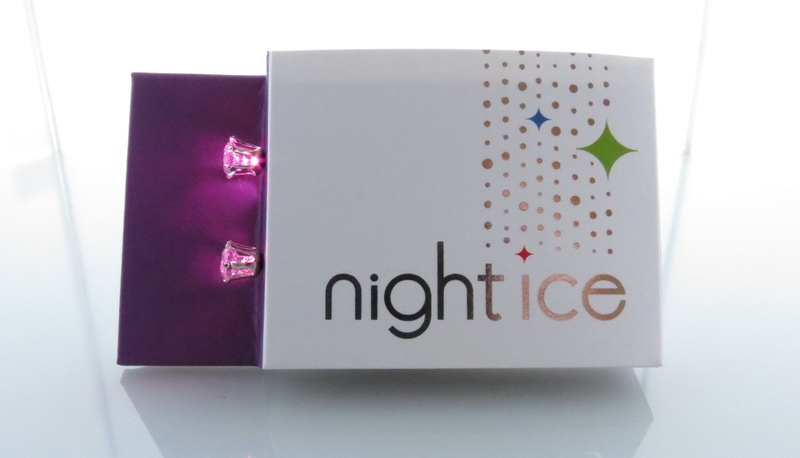 Wear Night Ice light up earrings to spice up your fashionable outfit, or sport them for fun when you're going casual. LED earrings are great conversation starters. Project positivity and light up the party. This is a beautiful and vivid purple color. 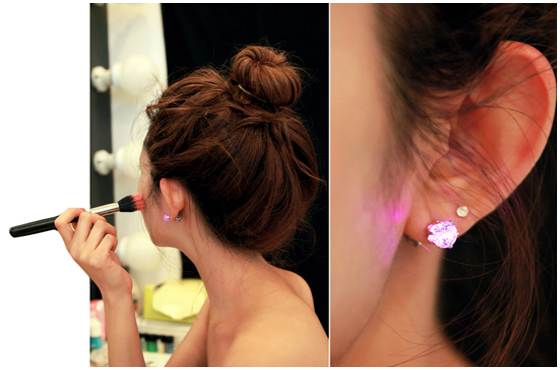 LED earrings make you stand out at the party. Night Ice and good times are like peas and carrots. Get lit up at the bar! This color is a vivid purple-pink. Flashing LED earrings put folks in a good mood. Get ready for some attention. Glow in the dark earrings make perfect gifts! As long as the person is cool and has pierced ears. 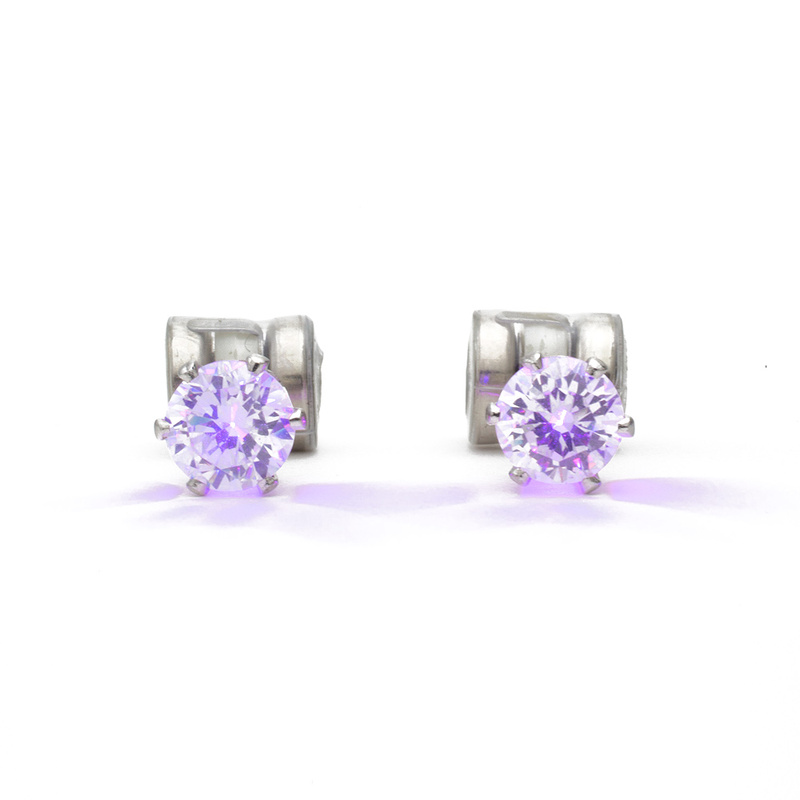 Light up earrings are classic and original.